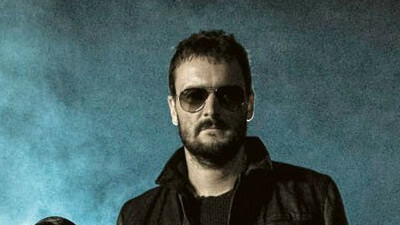 What's your favourite Eric Church Track? It's Eric Church's birthday this week, and we're celebrating by playing his songs all this weekend! 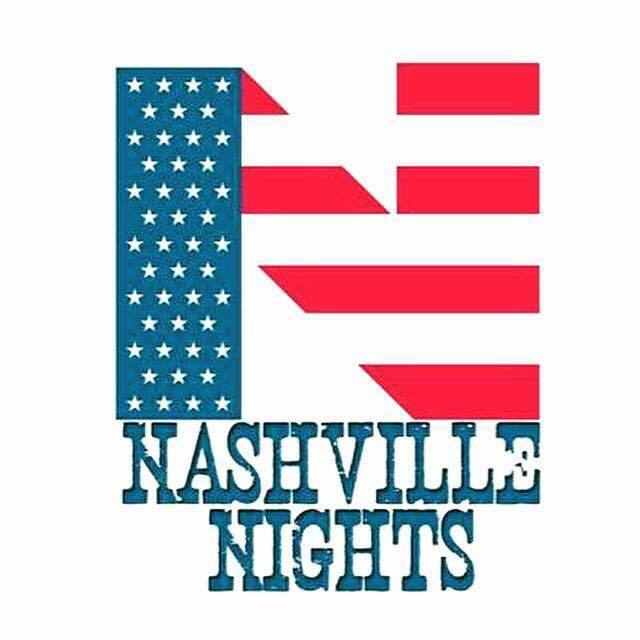 From the early his to recent collaborations, whatever your favourite song by Eric Church, we want to make sure it's featured in our chart. Tell us your favourite in the form below, and listen on Sunday afternoon to see if your choice made our Chris Country listeners chart! Home > Features > What's your favourite Eric Church Track?